Every registrant will be entered for a chance to win a $100 gift card! Named the 2016 "Team Tennis Event of the Year"
Open to teams/players from surrounding states. "Red Rover, Red Rover, we dare you to come over!" 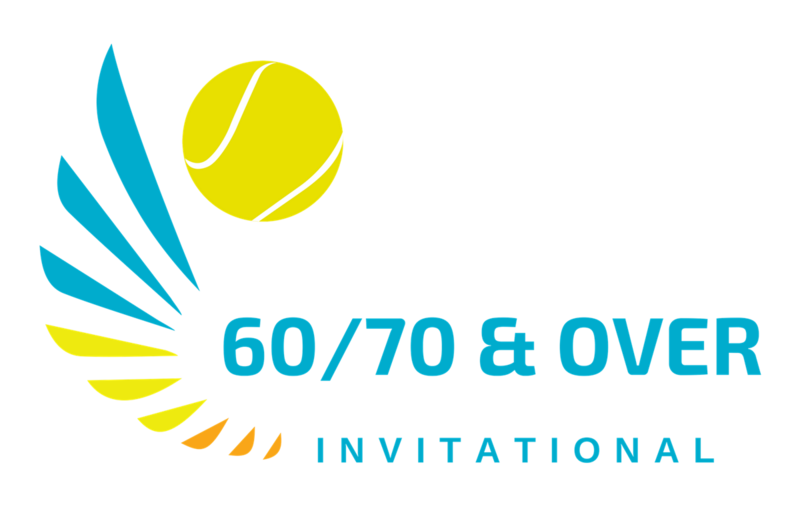 Teams will compete with a minimum number of six players, playing three courts of doubles. Each team will be guaranteed three matches minimum playing a round robin format. Player Gift, Awards, Refreshments, Snacks all weekend! Not to mention a GREAT TIME!! Thursday, May 16th with finals played in the a.m. on Friday, May 17th. 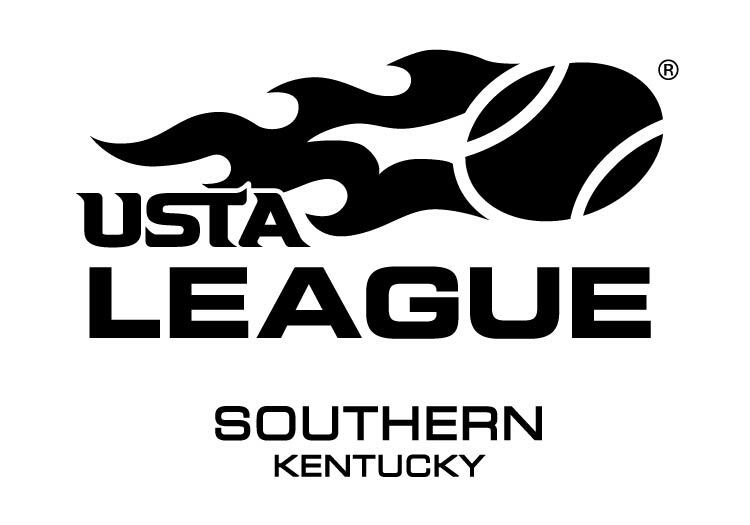 TENNISLINK by May 8, 2019. CAPTAINS: create a team under "Online Team Creation"
"60 and/or 70 & Over Team and/or Doubles Pairs"
PLAYERS: using team number from Captain, "Register for Team"
Cook to order Breakfast also included!